The love of your life is knocking at the door. He wants in. He’s been dead for weeks. But he’s back. And he really, really wants to be together with you again. 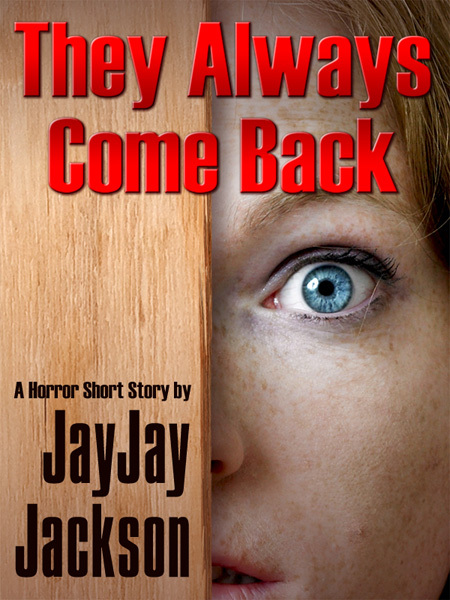 “They Always Come Back” is a deeply troubling horror story. It’s a romance, you see. Purchase the PDF edition of this story for only 99 cents with PayPal. Instant download. 5,718 words. Also availble on the Amazon Kindle, here.